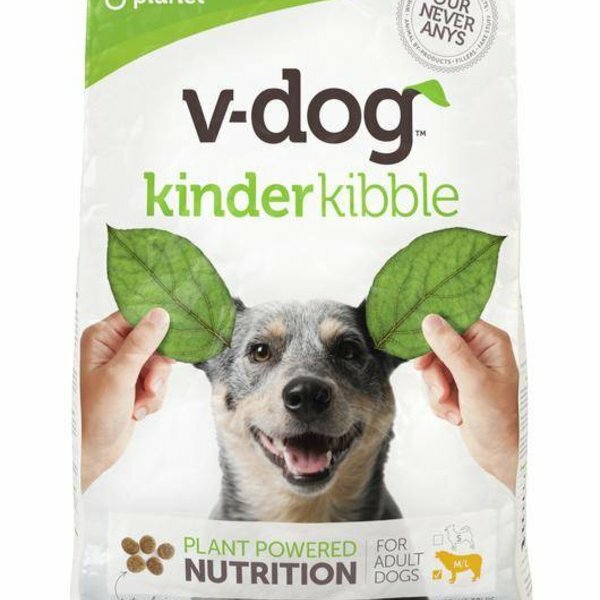 If you have a dog that is allergic to meat or have a sensitive stomach try V-Dog! It's easily digestible! It doesn't have fillers or wheat, corn, or soy! It is made with no Animal Products. 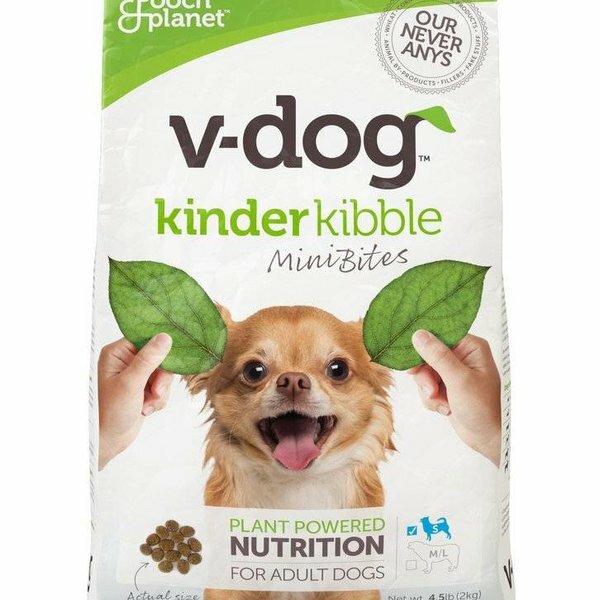 Dried Peas, Pea Protein, Brown Rice, Oatmeal, Potato Protein, Sorghum, Canola Oil (preserved with mixed tocopherols) , Natural Flavor, Suncured Alfalfa Meal, Brewers Dried Yeast, Dicalcium Phosphate, Flaxseeds, Millet, Calcium Carbonate, Lentils, Peanut Hearts, Quinoa, Sunflower Chips, Salt, Potassium Chloride, Choline Chloride, Taurine, Dried Carrots, Minerals (Ferrous Sulfate, Zinc Sulfate, Copper Sulfate, Sodium Selenite, Manganese Sulfate, Calcium Iodate), Dl-methionine, Dried Parsley, Vitamins (Vitamin E Supplement, Vitamin A Supplement, Niacin Supplement, D-calcium Pantothenate, Riboflavin Supplement, Vitamin D2 Supplement, Thiamine Mononitrate, Vitamin B12 Supplement, Pyridoxine Hyrdochloride, Biotin, Folic Acid), L-Ascorbyl-2-Polyphosphate (A Source Of Vitamin C), Preserved with Citric Acid, Preserved with mixed Tocopherols, Dried Blueberries, Dried Cranberries, Dried Celery, Yucca Schidigera Extract, Dried Lettuce, L-carnitine, Dried Watercress, Dried Spinach, Rosemary Extract.